Googie, Matt Cutts Bans Google! 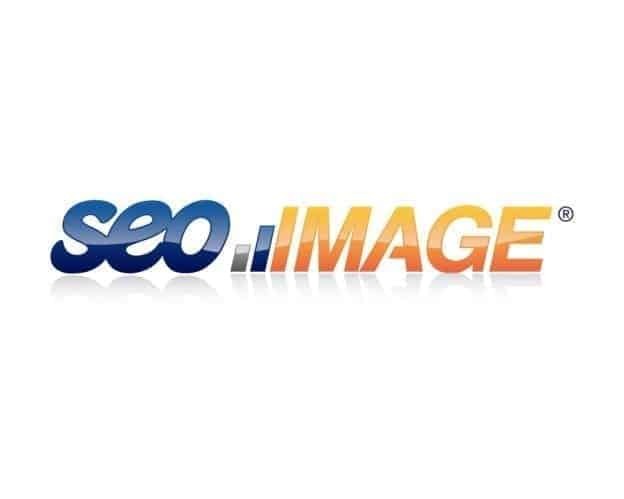 Today one of my clients emails me that no one ranks for SEO Image but there is a great alternative. Follow this link to see it: SEO Image. I immediately sent an email with new search information to all my clients and told them all their competitors are gone. They agreed to double our fees. Then I decided to see what would happen if I searched for Google today, and low and behold, Matt Cutts had banned Google completely and any mention of the word. Wow! talk about a real commitment to spam removal. – Kudos Matt! Then I noticed some trademark issues that are not posted on my site and it is not even close to April yet!